Updated Wednesday June 21, 2017 by AUBL Miami. 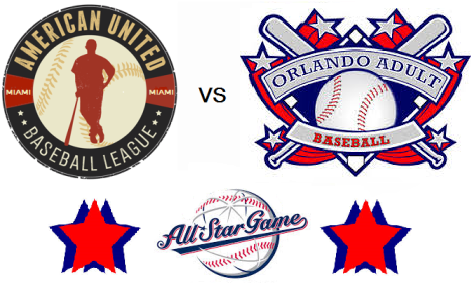 2 of the top semi pro leagues in Florida will face in The battle of Florida! This will be the 1st of many games to come in this series!